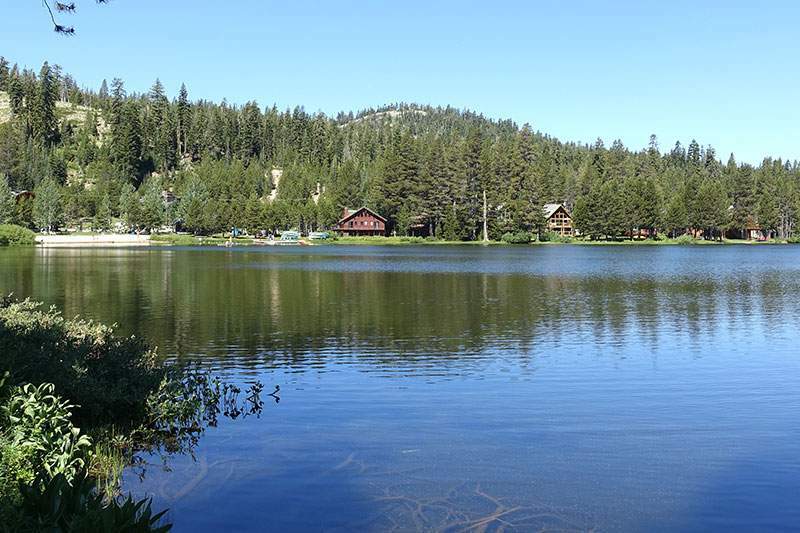 Entering the quiet communities of Soda Springs, Norden, Kingvale and Serene Lakes is like taking a step back into a slower, more peaceful era. 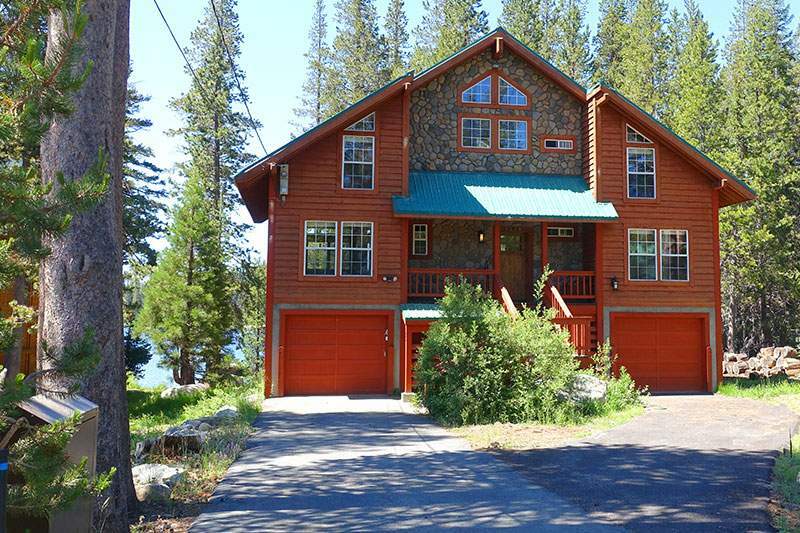 Cabins, ranging from small and quaint to grand and luxurious, are dotted around the sparkling alpine lakes and rivers, and up and down meandering streets that gently wind through majestic woods. 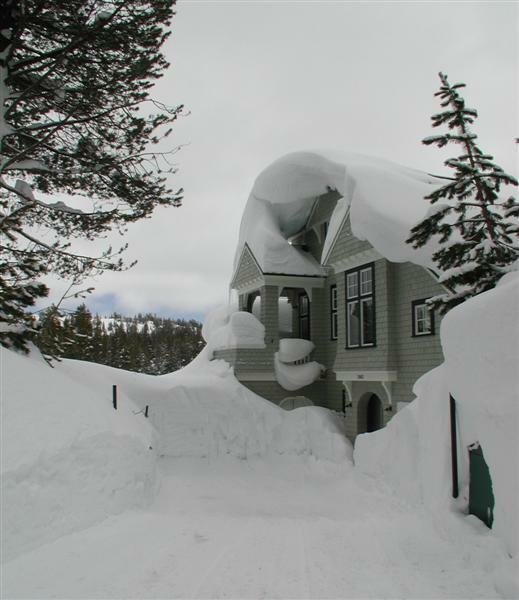 Bringing to mind enjoyable childhood memories of family trips to the cabin, Donner Summit offers an unmatched 4-season high altitude mountain experience. 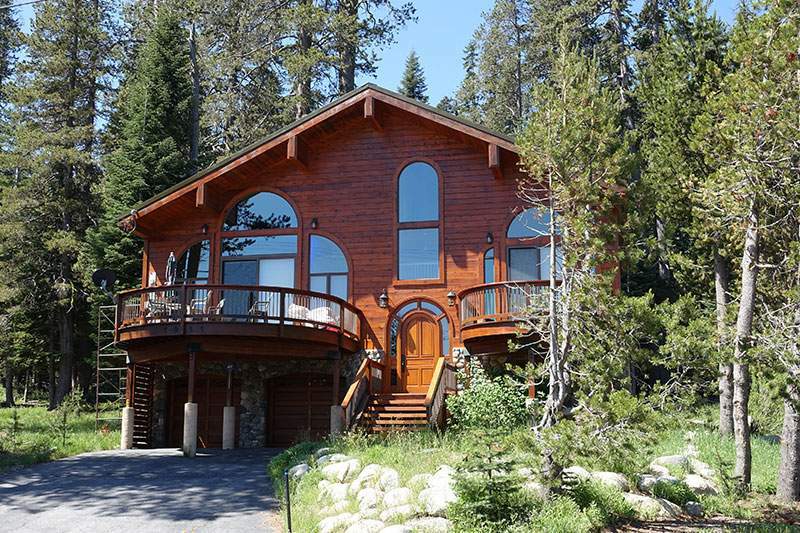 Home prices start in the high $200,000s, and go up into the $1,000,000 plus range for lakefronts in Serene Lakes. 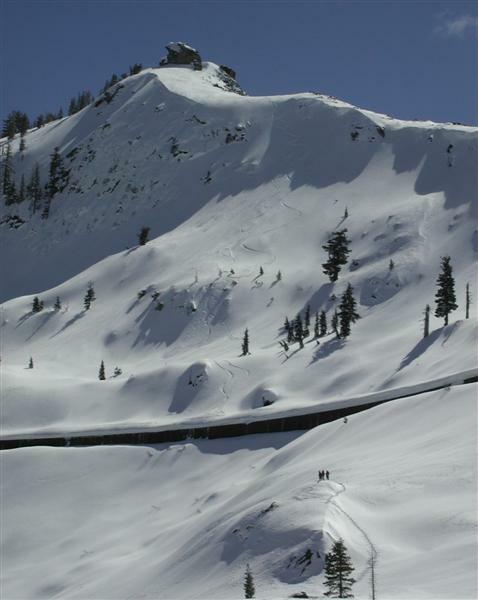 Enjoy the amazing snowfall in winter; alpine skiers love nearby Sugar Bowl, known for its excellent powder skiing, and friendly, comfortable atmosphere. Royal Gorge, with acres of terrific cross country terrain, is adjacent. 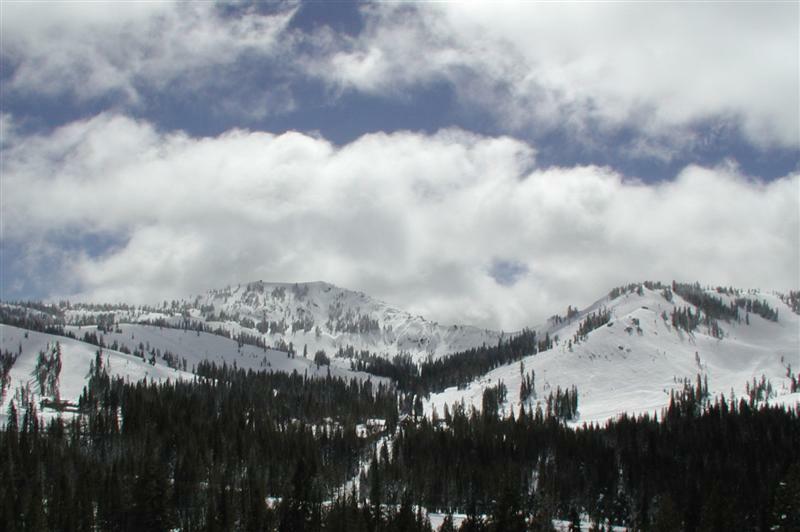 And Boreal Ridge and Donner Ski Ranch are well known “boarder’s parks”, and just around the corner. 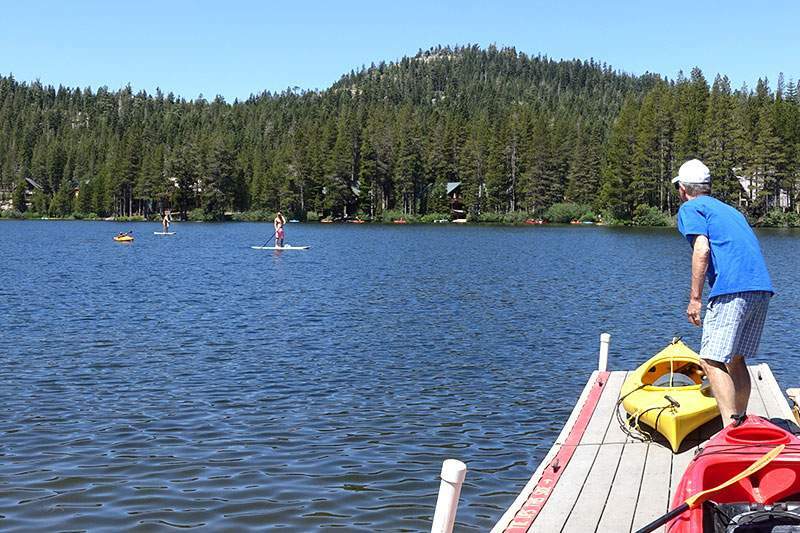 In milder weather, the Donner Summit area offers all of the beauty of the high Sierra, where wildflowers bloom along endless miles of trails past backcountry streams and lakes. 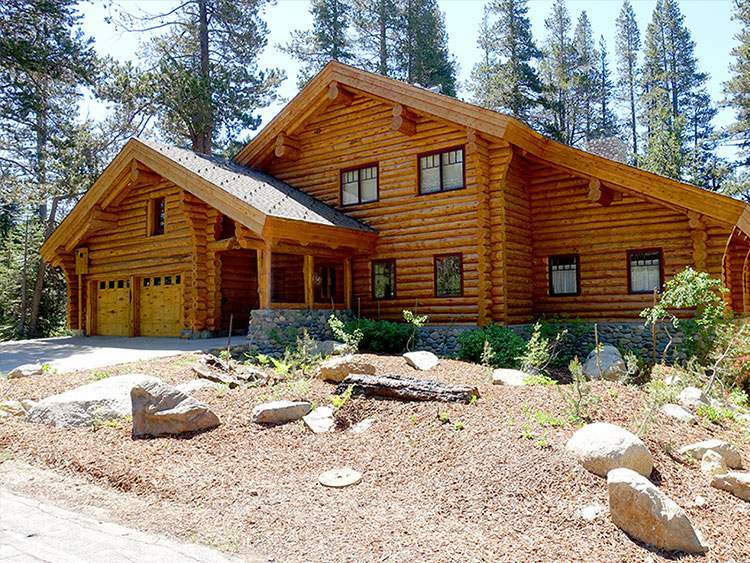 Opportunities abound for camping, hiking, backpacking and mountain biking. 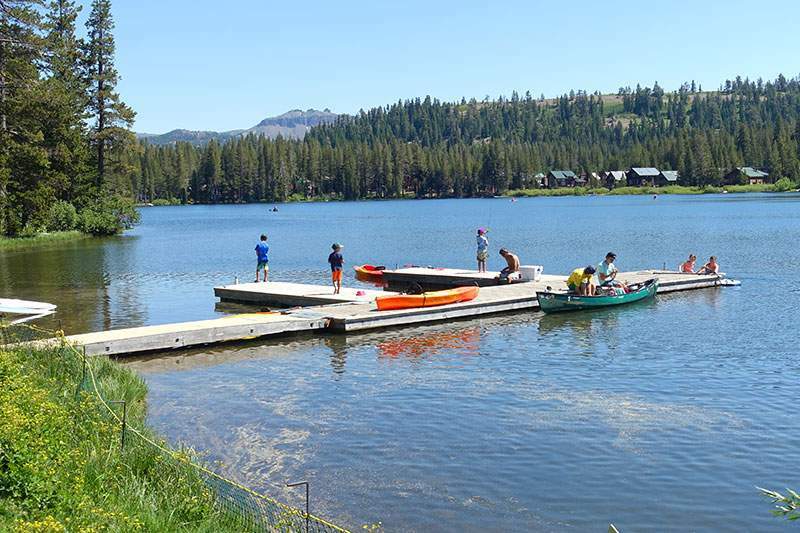 Residents love Donner Summit and Serene Lakes real estate for quick access to fishing, swimming and relaxing with a picnic in the sunshine. But, the winters with 20 plus feet of snowfall is the real appeal. 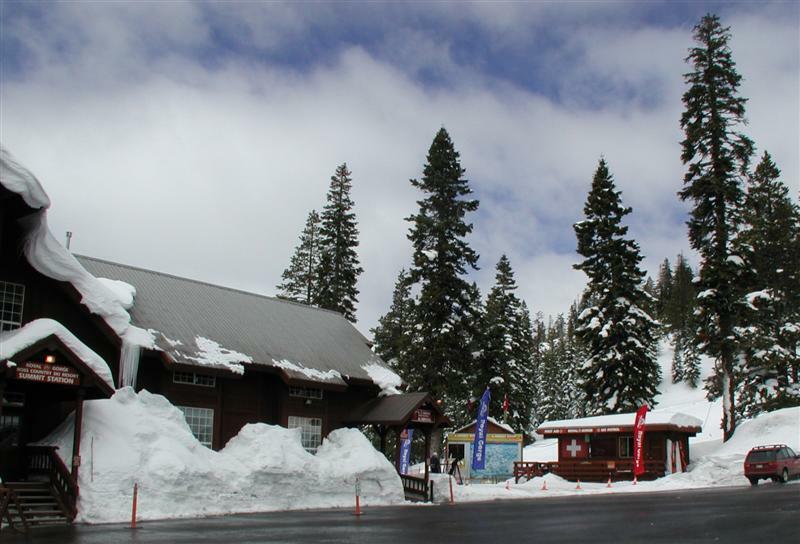 Serene Lakes, Soda Springs and Kingvale are conveniently located on Donner Summit, with easy access from Interstate 80, and Truckee itself is a just quick drive away for additional dining, shopping, and entertainment.